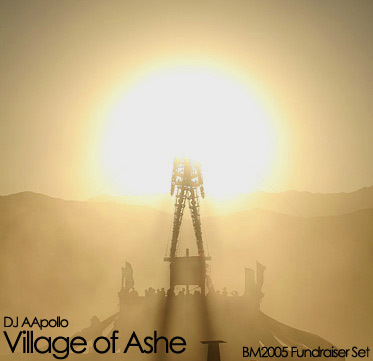 I played this set live in Asheville in 2005 at a fundraiser for my first Burning Man experience. Part One is full of fun, bumpin House tracks with funky, groovy, and jazzy flavor with dynamic basslines. Enjoy!